Sean is an amazing guy! I read about him online when he had beaten Leukemia and was raising money to rappel over the Frost Bank Tower. When I learned he was right here in Georgetown AND a scout member of my son’s pack, I knew I had to photograph him! 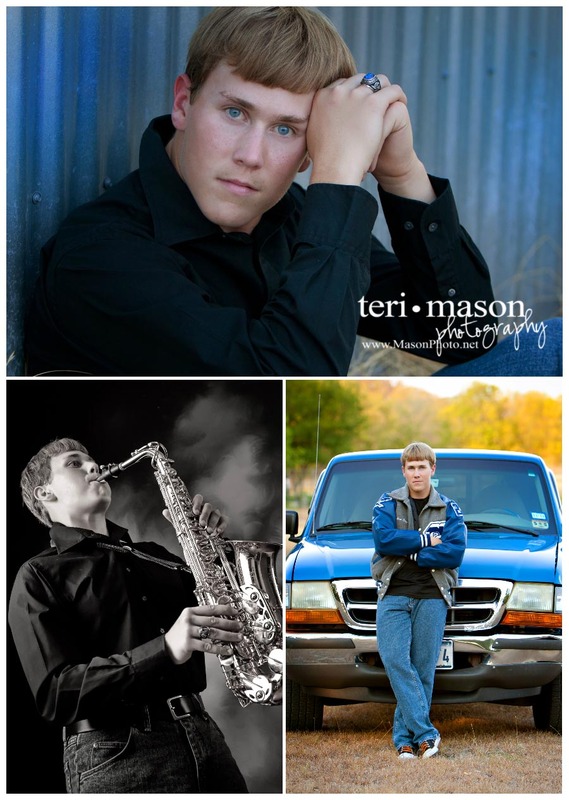 He came in last fall (a GREAT time to get those portraits finished, as senior year is SO BUSY) and we had a great time. 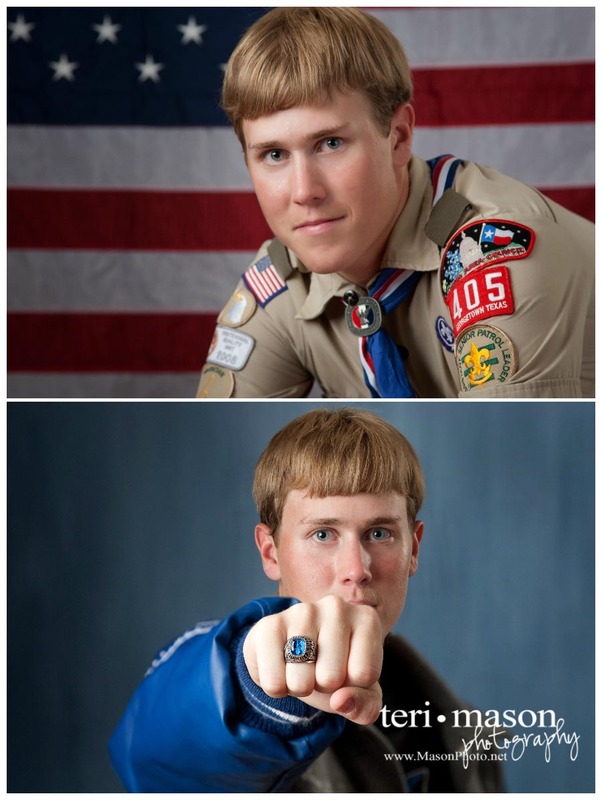 He is an amazing musician, and now an Eagle Scout, and he LOVES his Georgetown Blue TRUCK! We are currently accepting applications for 2013 Senior ROCKSTAR models, to represent our studio to your class. If you attend high school at one of the area schools (Georgetown High School, Pflugerville High School, Hendrickson High School, Stony Point High School, Round Rock High School, Temple High School, McNeil High School, Vista Ridge High School, Cedar Ridge High School, Leander High School, Liberty Hill High School, Florence High School, or any other school in the central Texas area, feel free to fill out the application here. Robbie - Great clarity in all of these – what a handsome guy! Love the sax shot!